OUR GERI CHAIRS ADJUSTES TO DIFFERENT POSITIONS - ADD A RECLINING WHEELCHAIR TOO! Geriatric Recliner Chair Rentals in Webster TX! In addition to sales, we also offer Geriatric Recliner Chair rentals! These durable geriatric recliner chairs, also known as Geri Chairs or Institutional Recliner Chairs, are designed to improve patient's quality of life by providing seating support in a movable comfortable chair. 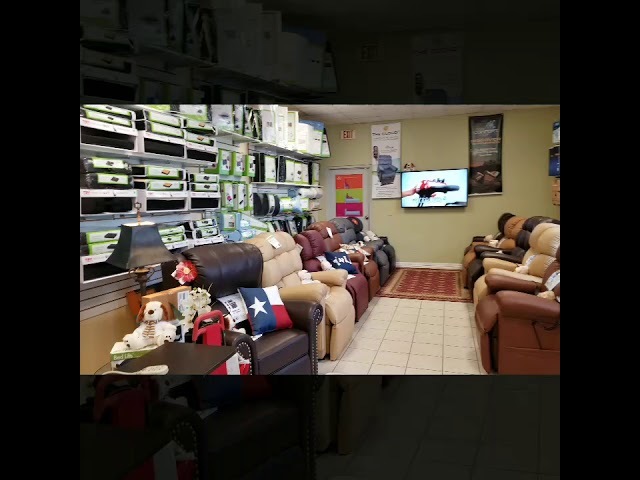 You can experience the benefits that our geriatric recliner chairs have to offer first hand by making a trip to our local medical supply store showroom. We allow you to test out the geriatric recliner chair you like in order to determine if it is the right model for your needs. In addition to these geriatric recliner chairs, we also offer electric lift chair rentals, patient lift rentals, wheelchair rentals, knee acooter rentals and much more. Call us to book your Geriatric Recliner Chair Rental Today!